Update Nov. 3... That's A Wrap! Our Bright Lights Fundraiser has come to an end. What a tremendous success it has been! Together, we raised over $16,000! Congratulations to the raffle winner, Ron Marino AND congratulations to the Bright Lights Award recipient, Kumakie Parris. We drew the winning name and introduced Kumakie LIVE via Google Hang Out. If you missed it and would like to watch, just press play below. An exceptional young Anguillian with a strong vision for Anguilla's future, Kumakie is remarkable. Under difficult life circumstances, he turned his life around and started his own successful chef catering business in Anguilla, while also doing extensive outreach work with Anguilla's youth. Now, he's going to school at Argosy University to refine his skills before coming home to Anguilla where he plans on working to strengthen community bonds and helping Anguilla's youth. Your donations will go a long way to help him pay for his education. For more on Kumakie, click here. Last, but certainly not least, thank you so much to our supportive sponsors, Carimar Beach Club, Viceroy, Straw Hat, Mango's, Veya, Hibernia, Blanchards and Calypso Charters, and dedicated fund auditors, Peter and Sallie Lilienthal. In every community there are people with the will, drive and potential to enact positive change. They might be Straight-A students, counselors or community workers. They might be doctors, chefs, store owners or mechanics. Whatever the "day job," you know who they are. They shine, sparkle and captivate our imaginations with their ideas. They inspire us, lighting up the sky, showing us the way. They are leaders and exude a sense of purpose. With powerful visions, they are the ones who make things happen... they are the "bright lights." But, there is a problem. Here in Anguilla, many of our "bright lights" do not have the means to realize their vision, whether it is embarking on a community project or starting an export business that brings dollars into the island and provides employment for others. So, we have started a new initiative, the Bright Lights Fund. Bright Lights helps one outstanding young person with the drive, will and a plan to make a difference. The fund is dedicated to them and to the future of Anguilla. The prize? 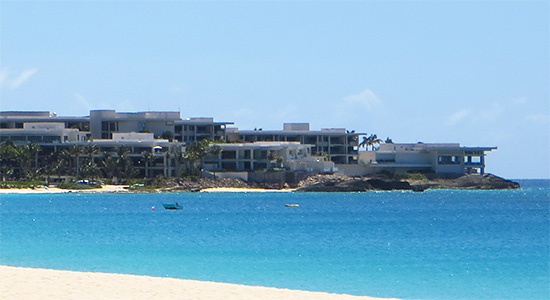 A $3,000+ value week long trip to Anguilla, with 6 nights right on Meads Bay, 6 five-star dinners and roundtrip St. Maarten airport transport covered. Set right on Meads Bay's shores, waking up to that sparkling Caribbean Sea every morning, is a dream! 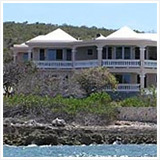 Carimar's location alone makes it amongst the top-rated hotels in Anguilla. 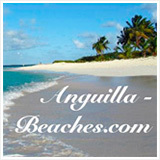 Meads Bay is one of Anguilla's "best." A long, wide stretch of sand dotted with several tasty eateries and low-key, yet refined, beach bars, this beach has become the spot for long afternoons of lounging, swimming, sunning and dining. A+ surroundings aside, Carimar gets everything else right too! 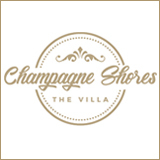 The rooms are fresh and nicely appointed, spacious and immaculately kept. Each suite has either a balcony or an outdoor terrace and a full kitchen and living space. 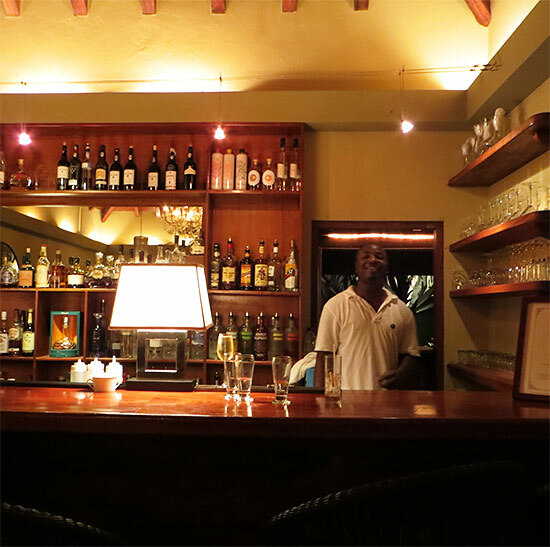 With a staff so accommodating, Carimar always makes you feel right at home. Viceroy is where you go to "see and be seen." Catering to celebrities and the jetset year round, this hotel exudes a modern-luxe feel putting it amongst the trendiest hotels in the Caribbean, if not the world. Coba is the resort's signature restaurant. With high ceilings and contemporary finishings, that feel of youthful-cool lives here. 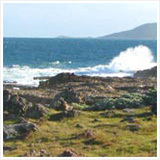 On a tall, rocky promontory between Meads Bay and Barnes Bay, its setting is nothing short of majestic. In the early evening the views of the azure seas seem to stretch forever. Food-wise, Coba's menu is diverse. From seafood "on ice," to a variety of steaks, pasta, and fresh fish, it's all flawlessly prepared by Chef Cliff Denny and presented so elegantly. Food, setting, service... Coba is so much more than all of those elements. Eating here is really an experience. 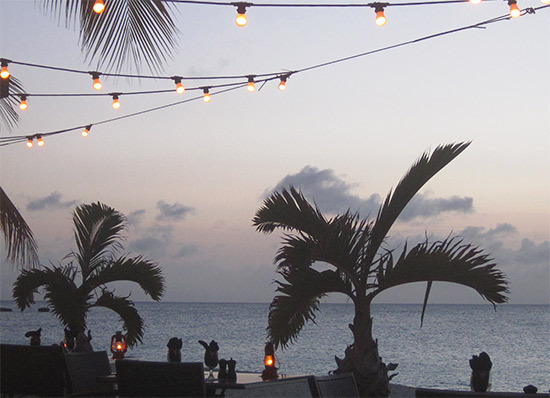 The Caribbean night sky overhead, the surf crashing nearby, gentle music and conversation flowing, Straw Hat's ambiance is one of blissful calm. It is a top choice for a laid-back yet high-end meal. Here, we always feel at ease. The Straw Hat team is as dedicated as they come. 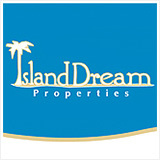 Anne and Peter, the owners, ensure everything is to your satisfaction. They are a pleasure to chat with. The waiters and waitresses, including the lovely Armelle, are friendly and unpretentious. And Chef Nick Dillinger is as passionate as they come. Together, everyone works to deliver a five-star experience. Speaking of Nick, he has cultivated a mouthwatering menu. Blending American and Anguillian cuisine in innovative ways, choosing just one appetizer and one entree is always the hardest part of the night! At any time of the year, at any day of the week Veya is always bustling and brimming with happy guests. Set in a lush garden/mini forest, the restaurant has a magical tree-house feel. Its grounds are accented by soothing Koi Ponds and its interior gently lit by sparkling lights. Veya twinkles something special. Inside, the vibe is calm and cool, never intrusive or overbearing. Popular musicians, Omari Banks and British Dependency play here weekly. When it's their nights off, Wilco and The Eels gently come through the stereo. The owners have excellent taste in tunes! The menu is one of the most unique in Anguilla. Chef Carrie is acutely aware of each flavor used in every dish. She blends them all to perfection. The result? Tasty creations you can't find anywhere else. Tip: Don't miss the shrimp cigars! 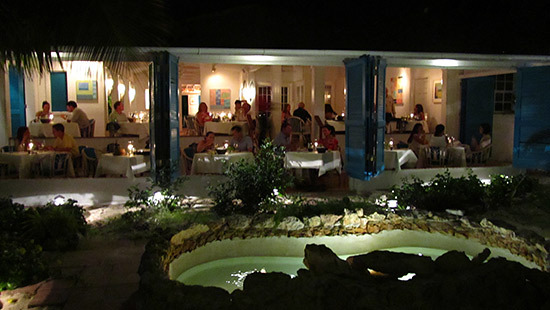 Classic, quiet and tucked away in the East End of Anguilla, Mary-Pat and Raoul's Hibernia Restaurant encapsulates a collision of cultures. Influenced greatly by their extensive travels through Asia, the restaurant is marked with an Asian-Caribbean theme, from the art on the walls, to the creations on the menu. Dining here feels almost more like an artistic experience than one purely about eating. From the butter dishes, to the cutlery, to the serving plates, all the way to the handwritten bill, the experience is truly beautiful, personal and warm, yet distant and exotic. Our recommendation: Smoked fish (freshly smoked), the "Tom Yam Pla" and leave room for the exceptional home made rum raisin ice cream. Note: Hibernia also has one of the most extensive wine cellars, featuring extremely rare wines, some dating back to 1900. Mango's Seaside Grill has THE most intimate of seaside settings. Set on a wooden deck right at sea level, the waves kiss the sand just a few meters away. Lights gently illuminate the ocean and the sand. The atmosphere is undeniably romantic. Inside, the restaurant has a simple, classic Caribbean luxury feel. It's unpretentious yet distinctly high-end with white, cane chairs and pressed table cloths. Does the cuisine live up to the challenge of this first impression? A resounding yes. With a focus on fresh, local seafood, they prepare lobster and snapper in a variety of ways, all excellent. 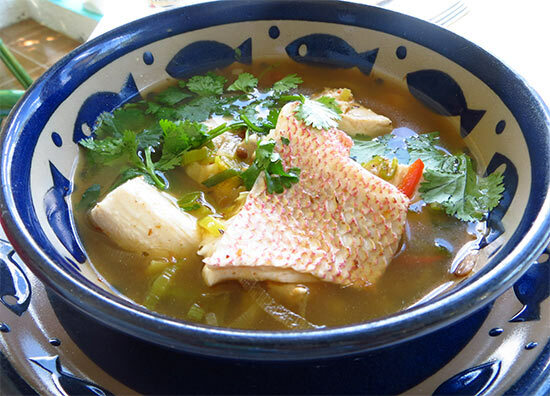 My Mom's favorite is the "Sesame Snapper," which is infused with Asian flavors (soy sauce, sesame oil). Whenever it's on the menu, my Dad goes for the deep sea snapper ceviche. It is perfectly prepared, so light and refreshing. A night here is never complete without one of Mango's homemade comfort desserts. The coconut cheese cake or the banana split? Decisions, decisions. 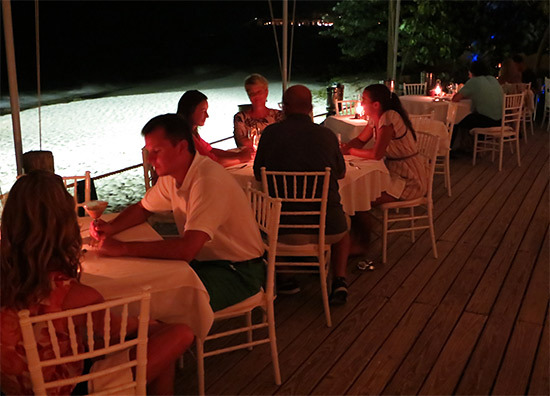 This is perhaps the most popular restaurant on the island. The owners, Bob and Melinda Blanchard, are true super stars and total sweet hearts. I look forward to seeing them each and every time we drop in. The menu is one of my favorites on the island. Melinda takes American favorites (crab cakes, chowder, chicken scaloppine, key lime pie) and adds Caribbean twists. My mouth waters just thinking about her citrus chicken scaloppine and the cracked coconut dessert! The result is always something delicious and comfortingly familiar, yet strikingly different from what you can get "at home." 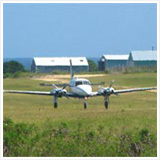 Calypso is the most customer-focused airport charter service I have taken. They always deal with any "I'm going to miss my plane" panic calmly and efficiently, and never fail to "get you there" on time. 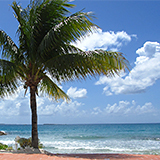 Professional, reliable and friendly, Calypso is the service we use for airport transfers. 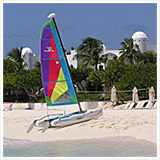 When you are coming to Anguilla, they meet you at St. Maarten's Princess Juliana Airport (flying from your regional airport to SXM and then taking the boat to Anguilla is generally the fastest and cheapest way to get to Anguilla). 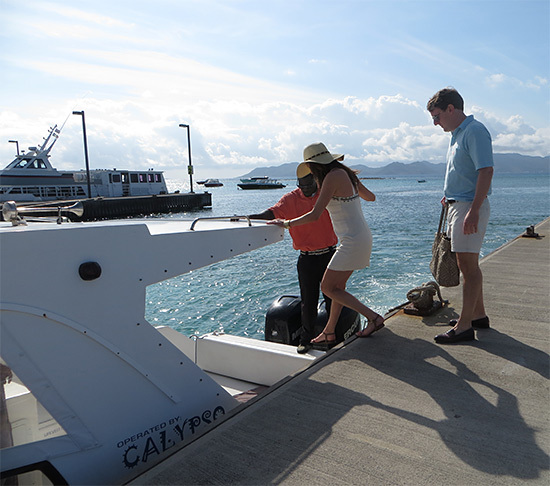 From there, they drive you to the dock (less than a 1 minute drive from the airport) and get you on their boat to Anguilla. When you are departing Anguilla, they meet you at Blowing Point and take you to St. Maarten. From there, they drive you from the dock to the airport. Dates to redeem the prize: Between November 3rd and December 18th, 2013 or between June 1st and August 31st, 2014. 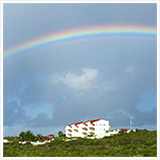 These are two distinct times of year in Anguilla. Both are completely blissful. November 3rd and December 18th, 2013 Right when the weather starts to turn grey and cold up north, pre-high season is an excellent time to visit Anguilla. The weather is warm, the shores are quiet and the restaurants are all open (and no reservations required), gearing up for the much busier high season. 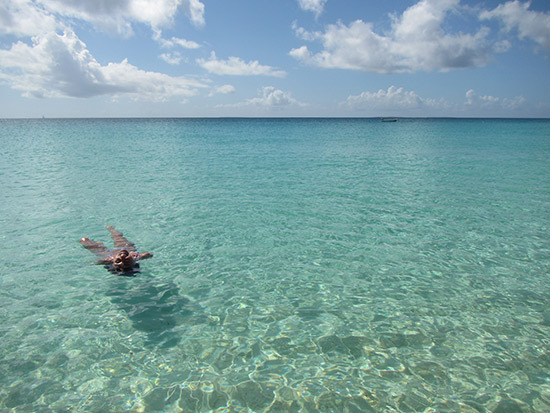 June 1st and August 31st, 2014 Summer is my favorite season in Anguilla. The island calms right down, the seas are as still as can be, the water is at its warmest. An ultra tranquil vibe takes over, yet everything (restaurants and hotels) remains open. And, if you want a little more action, things pick up in late July/early August for the biggest holiday in Anguilla, Carnival! They have "plans with ripples." I am not necessarily referring to the "top of class" high school graduates. Government often has scholarships for them. These are young people with other skills, skills that are leveragable with some financial help. With a little help and mentoring, their actions can generate socio-economic "ripples" that improve the lives of many Anguillians. The recession, though, has hit hard. While these "underdog" bright lights deserve a chance to shine and make a difference, the money is not there to help. Nor is there any form of mentoring network. The Bright Lights Fund wants to help. In this pilot year, we seek to help just ONE exceptional person, the one who we believe has the strongest blend of idea, skill set, integrity and tenacity to realize his/her realistic goal. In coming years, we hope to grow that help, with both money and mentoring, as substantially as possible. Earlier this year, our family was introduced to an extraordinary young man. With a unique personal history and a vision to help Anguilla in a special area, he needed funding to "get there." My Dad and I asked each other, "Who provides these folks with the helping hand that they need at the right time?" 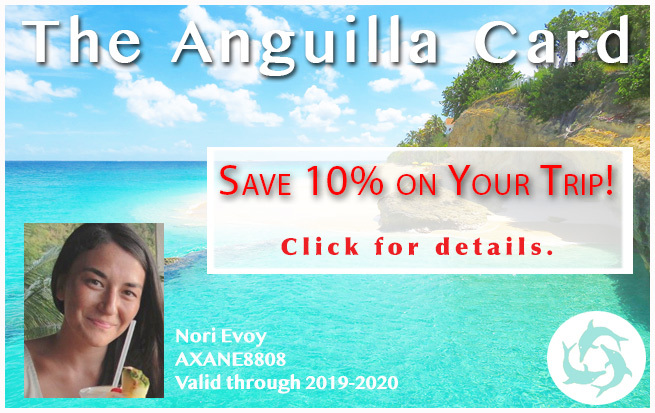 That led us to the idea of reaching out to you, people who, like us, have fallen in love with Anguilla and its people, often leaving with lifelong friendships. We are reaching out, too, to those who live here for the winter to provide a little guidance and mentoring. Often retired, your experience and perspective is what many need most of all. The Bright Lights Fund has no "administrative fees." All money collected is dispersed directly to the recipient through PayPal (minus PayPal's fees). Proving that to you is extremely important. Therefore, an unbiased third-party, with relevant experience in this area, will be publishing statements for the Fund here on a volunteer basis. Peter and Sallie Lilienthal are the Bright Lights fund auditors. Originally from New Jersey, Sallie has a Bachelors degree in International Studies, a Masters in Counseling, and a doctorate in Organizational Behavior from the University of North Carolina. She has run several businesses and continues to advise and sit on various Boards. Peter, from San Francisco, is a Harvard MBA and has owned several successful businesses, including In Touch, which he founded and currently operates. They both share a passion for the Caribbean (before pursuing his business career, Peter even taught school in the US Virgin Islands in the '70s!). 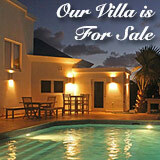 They first came to Anguilla in 2005. It was love at first sight. They acquired their home, Fleur de Sel, during their first visit. They currently live in Minneapolis and spend several months of the year in Anguilla. "Based on the information available on PayPal, I can certify that $17,160.00 was taken in, $903.84 was paid in PayPal fees, and $16,256.16 was withdrawn and deposited into Kumakie's account on the dates noted in this document."